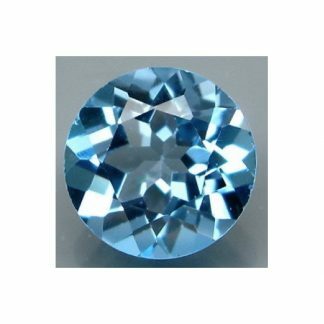 Natural Swiss blue Topaz loose gemstone, now for sale at wholesale price. This gemstone weight over two carats, it present an intense bright blue color hue with medium tone and strong saturation, this attractive gemstone has a beautiful eye clean clarity with transparency. 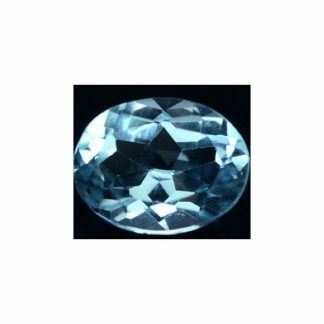 This sparkling loose Topaz is treated by irradiation or probably by coating. 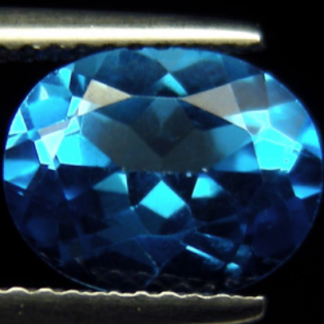 It was genuine earth mined in Brazil, but after this it will be probably treated in some way, this gemstone comes with a sparkling oval faceted cut with a lot of fire and luster. 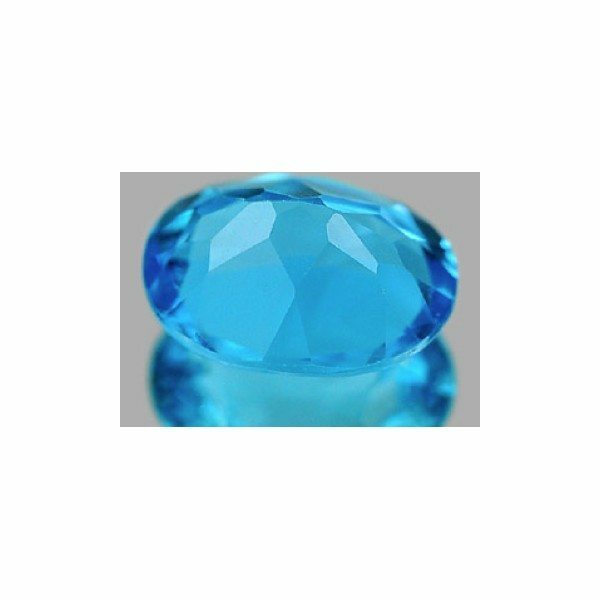 Topaz is considered a durable gemstone at affordable price, it is abundant and is valued lowered nowadays, topaz is a perfect gemstone to use into jewelry, duo to its beauty, high hardness and cheap price. 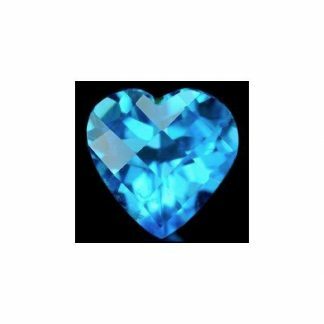 Buy it now for your gems collection. 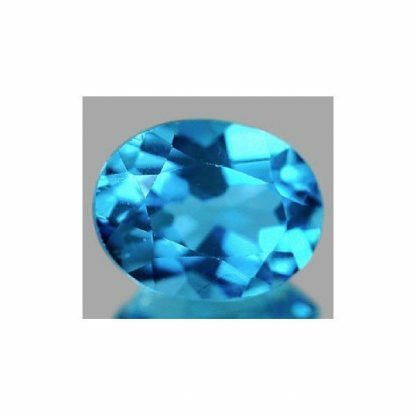 Dimensions: 9.2 X 7.1 X 4.7 mm.